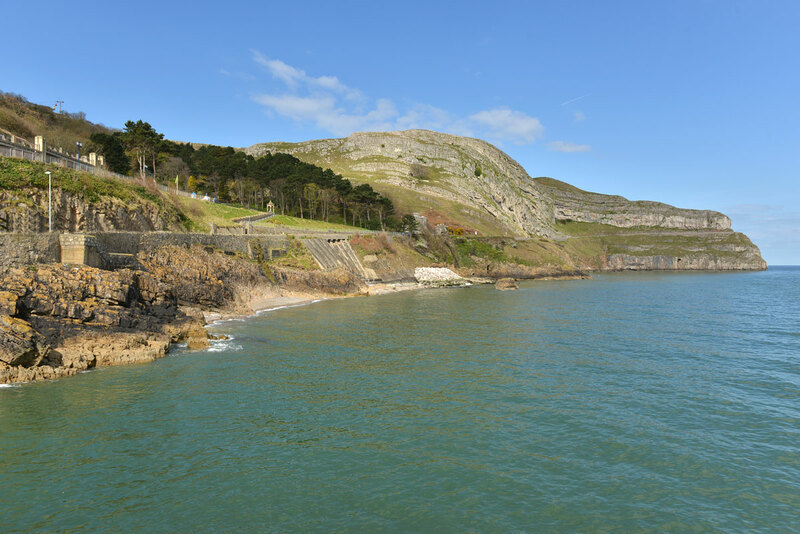 Along the West Shore promenade you’ll see the imposing Great Orme in front of you. The Great Orme has a 4.5 mile walk around its Marine Drive with spectacular views that lead you back into town, finishing by our very grand pier gates. If you’re not feeling that adventurous take the footpath by the old toll house that leads up through Haulfre Gardens with views over the town of Llandudno. There’s plenty to explore and enjoy on the Great Orme. 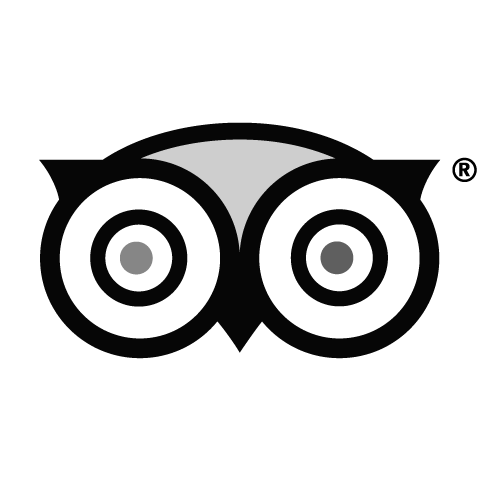 We are situated on the quieter of Llandudno’s two beaches. There’s plenty to do over this side of town, our beach is south facing so gets the sun all day when its out to play! West Shore Beach is also large, sandy and a great place for the kids to play or to sit and relax. 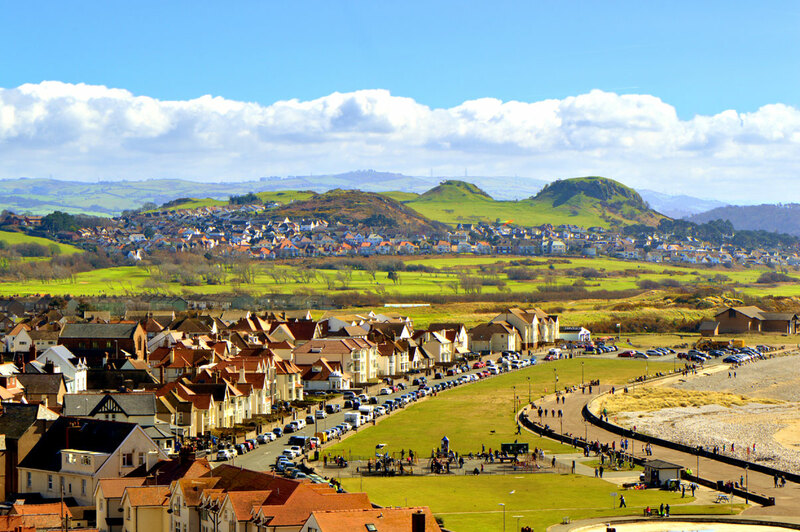 There’s also a miniature railway and a short walk along the promenade you’ll find plenty of room for a game of cricket on the grass area that stretches right along the promenade from the Cafe all the way to the base of the ‘Great Orme’. There’s also a putting green and a large boating lake, where you’ll see a number of swans floating about between the boats. The cafe sits on the Coastal Path that leads towards Deganwy and Conwy and makes a great setting off point for a bike ride or a good walk. 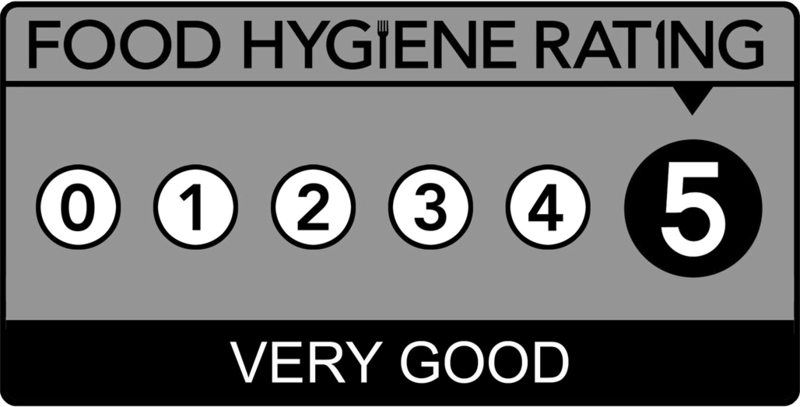 It’s approx 1.5 miles to Deganwy from the cafe, and another couple of miles to Conwy. 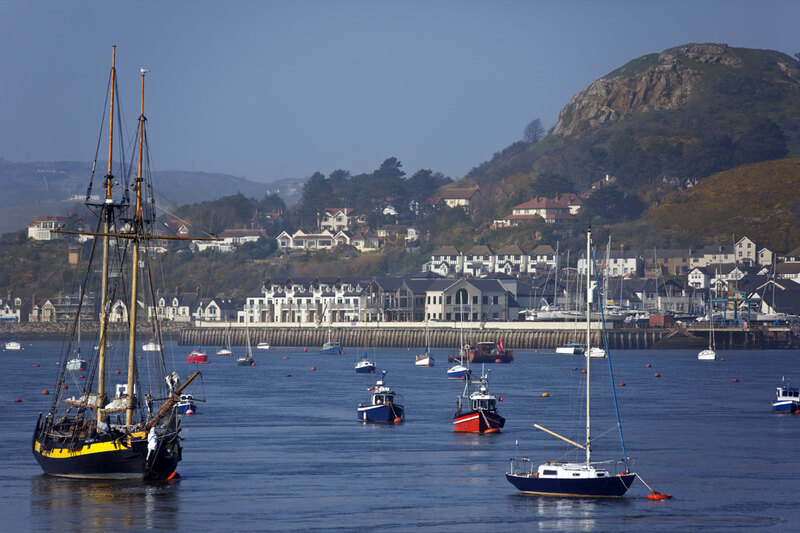 There’s plenty to see along the route with views across the estuary to Conwy mountain and you’ll pass the picturesque Deganwy, and before you know it Conwy Castle will loom into view. 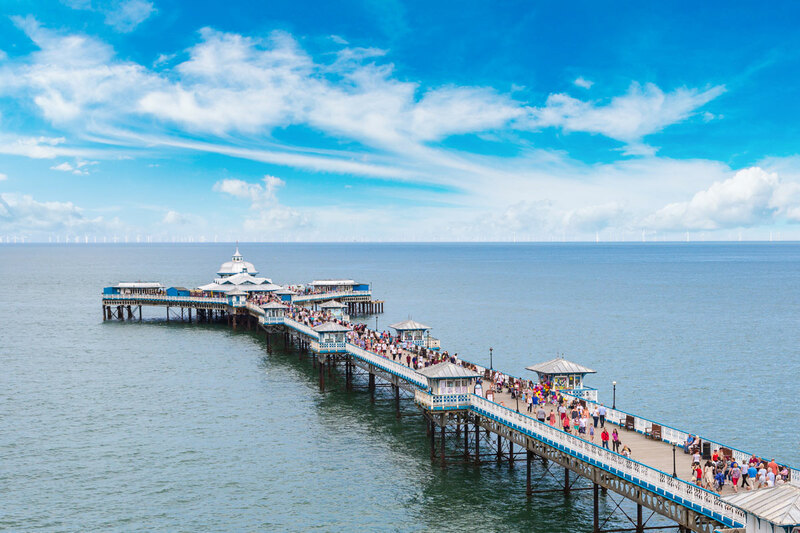 There’s a great variety of things to do along Llandudno’s pier, the pier itself is the star as far as we’re concerned! There’s a great deal to keep you amused with huts along the pier selling their wares, and there’s always the amusements to visit.